Simplest radical form please! And is that an infinite series?! Calculate sum of infinite terms by using logarithmic series. 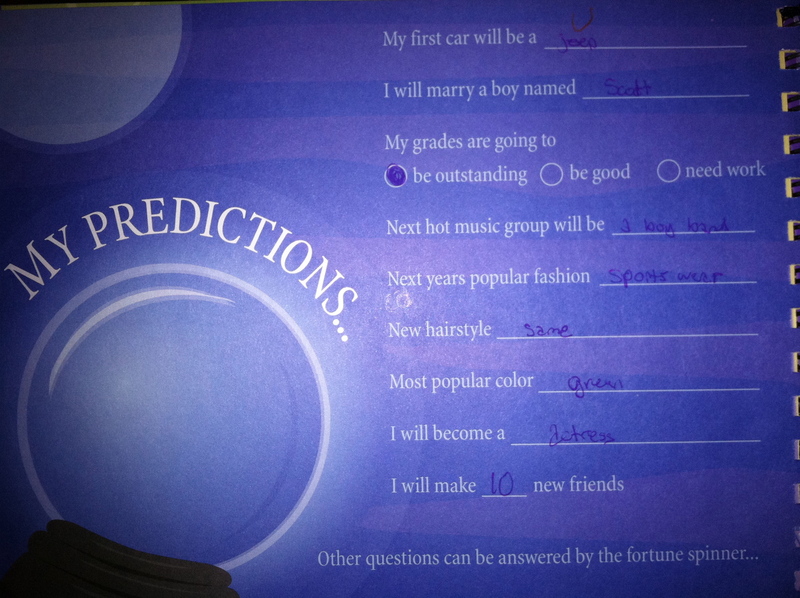 LoL I think the things that made me giggle the most was “Scott” and that your hairstyle would be the same. I don’t know why, but they seemed really funny to me. Can I be your one new friend? Or did I miss the boat on that one? Done and done. You win. Everything. Including my friendship. I hate math, but teachers are awesome. My wife is one, my sister is one, my sister in-law is one, and my mom is one. All the cool girls are teachers. Dang, I was hoping to be the new friend. Guess I’ll have to reapply next year. I can make room for more, but there are no guarantees that I can handle the friendship. Nah, it’s for the best. I’m a high maintenance friend, and I give very little in return. The answer to your question? Tyler Tarver. I’ve always suspected Tarver was irrational. Someone has already answered your question who actually likely figured it out without a calculator, I see. 😀 The farthest out my calculator will go on the decimal version is 12.727922061357855439215198517887 with no sign of repetition yet. Great post. Kinda bummed your sports wear prediction was off…I would be winning fashion awards left and right if so. And I’m not even going to attempt your question…mainly because I have no idea what that question even means.